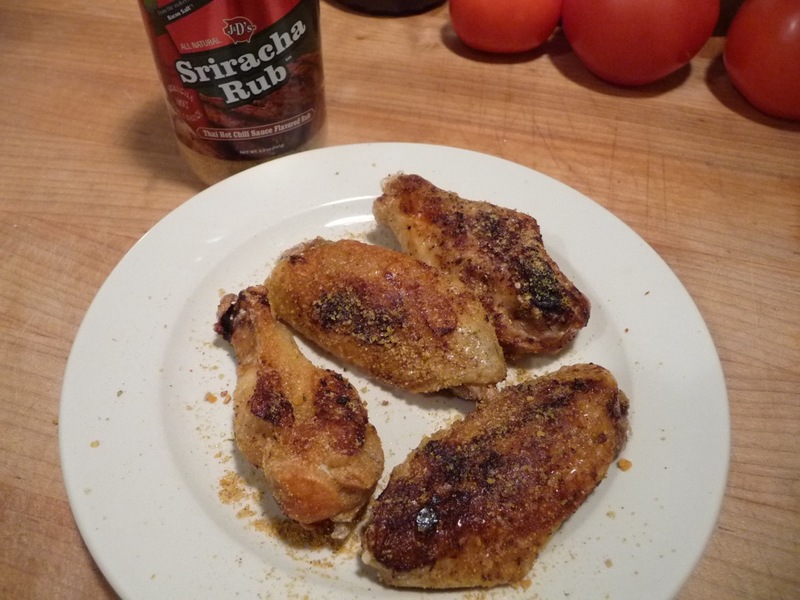 Dry rubbed wings with J&D’s Sriracha Rub is our entry for Day 2 of Week of Wings 6. 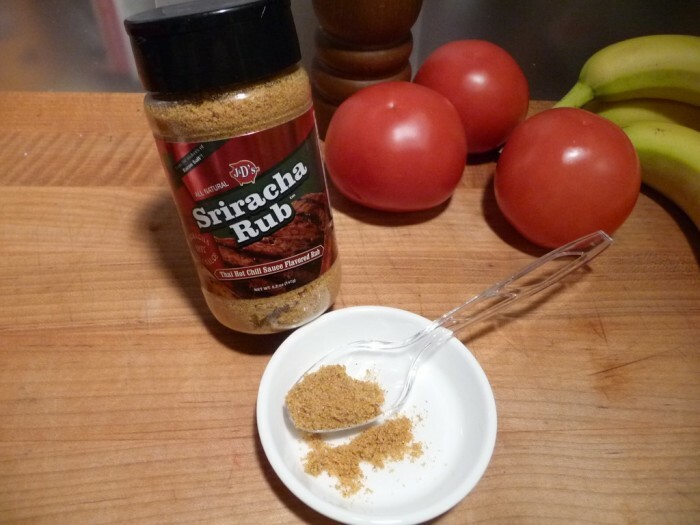 Famous for their Bacon Salt and Baconnaise condiments, J&D’s Sriracha Rub brings the flavor of a Thai Hot Chili Sauce to a dry rub. Week of Wings 6 – Day 2. Heat Level: – Nice mild to medium-light heat. Just perfect for wings that everyone can enjoy! Spicy and delicious. 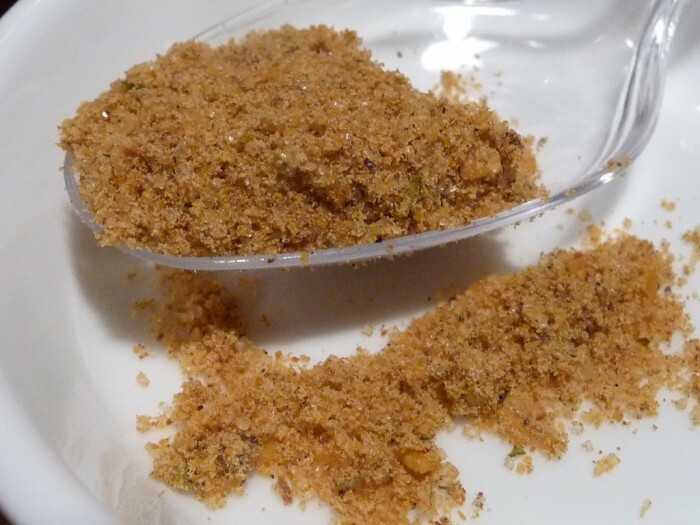 Ingredients: Evaporated cane juice, red jalapeño powder, white distilled vinegar powder (potato maltodextrin, white distilled vinegar, modified food starch), salt, dehydrated garlic, minced garlic, red bell pepper granules, cayenne pepper, rice concentrate (anticaking agent), sunflower oil, yeast extract, citric acid, parsley. Preparation: Deep fried. 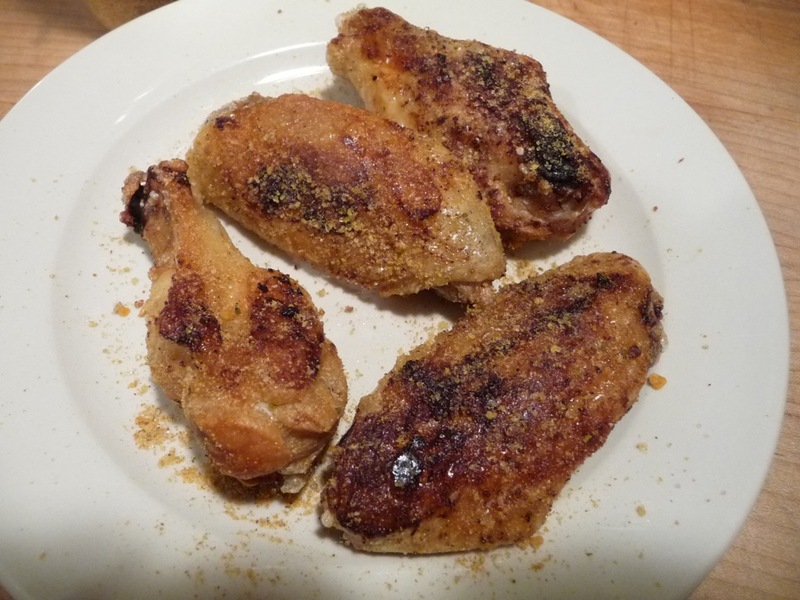 Again, we did our usual 3 step cook – baked the wings at 350º for 40 minutes (turning once half-way through), deep fried at 350 – 375º for 2 – 3 minutes, then tossed in the sauce. See our Wings 101 post for more info. These wings came out great, delicious, dry and savory. Winners! As Marilyn said earlier… we wish we had more to eat for this cook. 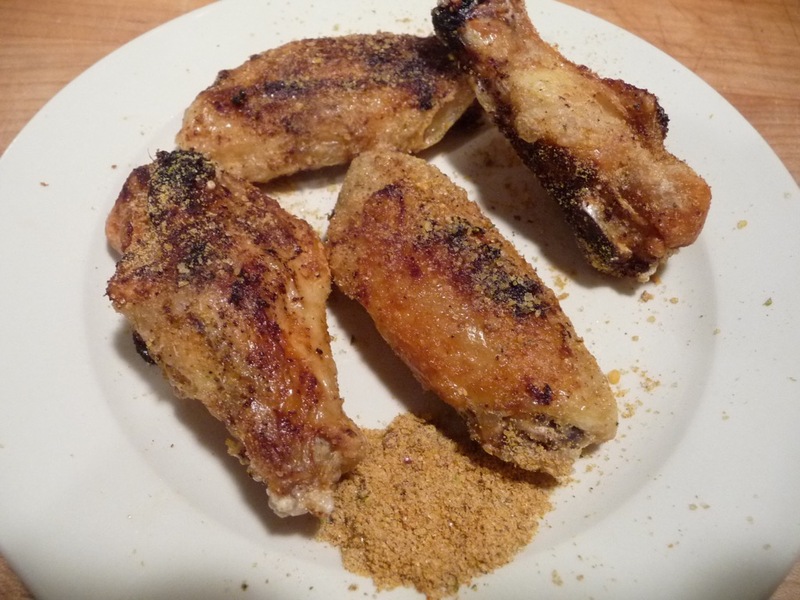 Final thoughts: At first we thought the rub was too salty… tasting it straight out of the shaker… but after cooking the wings, the salty taste went away and we were left with a spicy, savory rub on the wings. While it was not an overwhelming “sriracha” flavor, the nuances of the flavors spoke of garlic and chiles and a hint of sriracha style sauce. Satisfying!